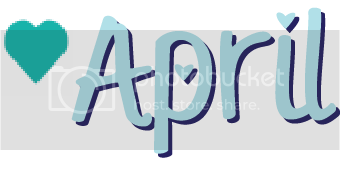 Ladies and germs, today is a very special day! 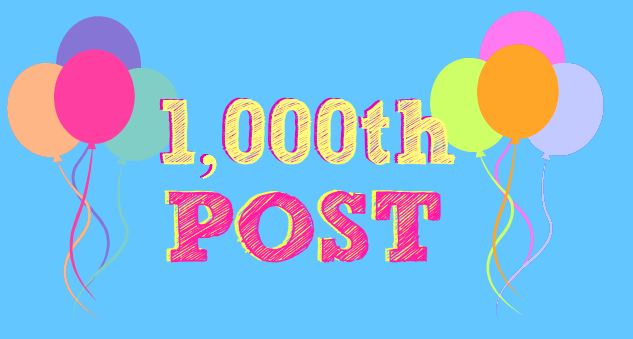 What you are reading right now is my 1,000th blog post! It's hard to believe I've had that many random mind muses, that many weird outfits and that many ridiculous thoughts since I started my blog. 1,000! Craziness! Congratulations! You are amazingly dedicated and for that we are all grateful! Congrats on your 1000th post! Tha'ts awesome! Here's to many more.